As you all are aware Masti Ki Pathshala, a unique event targeted toward enhancing the students’ life skills and strategy – building abilities is currently ongoing in our Walnut Schools. 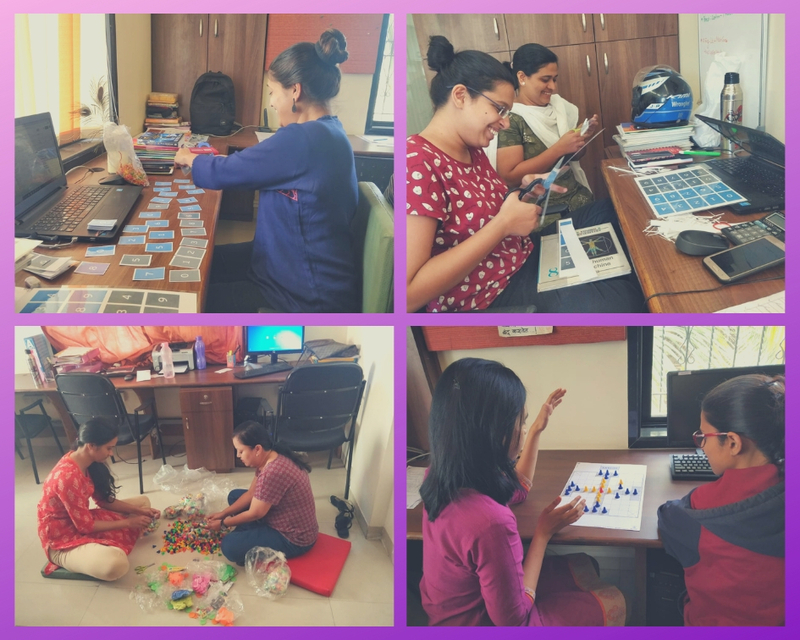 Right from foreign languages, strategy games to simple life skills our children are thoroughly enjoying it. 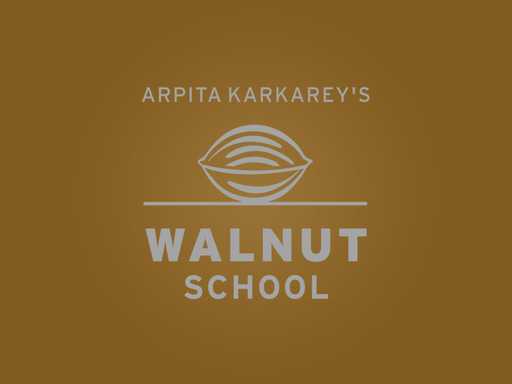 Did you know the entire Walnut team was actively involved from creation, preparation to assembly? They even got to relive their childhood by playing strategy games and mazes. Kudos to our Walnut team for their dedication and hard work! Come take a look and see for yourself.